Therapy is an invaluable gift you can give yourself. It is a time to not only actively reflect on what you want and need in your life, but also empower you to make healthy changes to increase your well-being and resilience. Hope & Growth Counselling offers a supportive and non-judgmental environment where you have the space to work through your goals and address life’s challenges head-on so that you can enjoy an improved quality of life. Contact Hope & Growth Counselling today to make an appointment at a time that’s convenient for you. Stephanie Fortunato is a qualified therapist and has obtained extensive education and experience in addiction, mental health and trauma over the past decade. Her educational background includes a Master of Arts Degree in Counselling and Spirituality, Bachelor of Arts degrees in Criminology and Political Science, and a diploma in Object Relations Therapy and Self-Psychology. In addition to her professional counselling experience at Saint Paul University’s Counselling & Psychotherapy Centre and Rideauwood Addiction & Family Services Centre, Stephanie spent several years working with individuals involved in the criminal justice system and members of the Canadian Armed Forces. In addition, she regularly lends her time to women, men, and families impacted by the criminal justice system and by homelessness. Stephanie is friendly, caring, empathic and non-judgmental. She is easy to talk to and a very good listener. Stephanie will help you develop the skills and resources necessary to resolve the problems you face in life and increase your resilience. Stephanie believes that it is vital to integrate all parts of a person into the therapeutic process. That is why she uses a holistic and individualized approach that looks at how a client’s mental, physical, emotional and spiritual parts are working together. 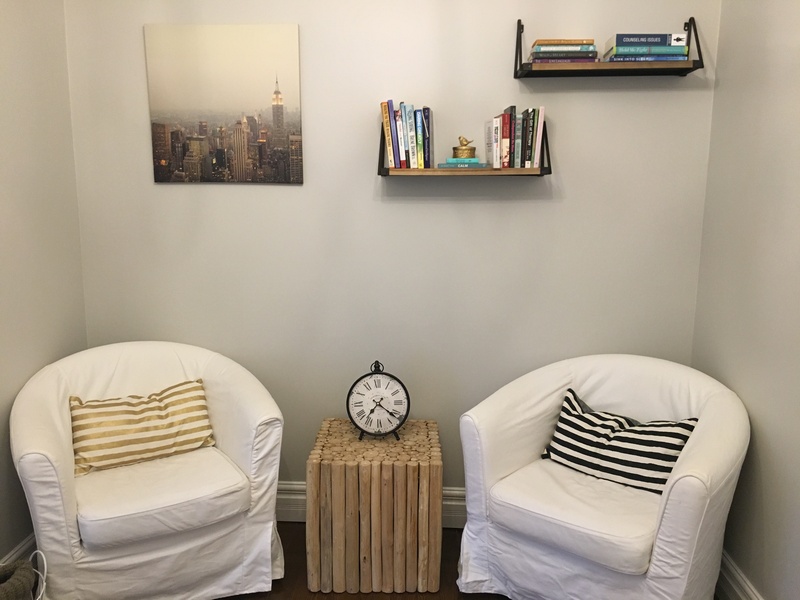 Stephanie’s style of counselling is flexible and incorporates several therapeutic approaches to provide services that are individualized to her clients’ specific needs. By drawing on their strengths, she works with clients towards meeting their unique goals. It is through this collaborative approach that clients can achieve meaningful change and personal growth. Stephanie has been fortunate enough to learn and utilize multiple approaches to therapy with diverse clientele. She primarily uses Psychodynamic and Object Relations approaches, as she believes they provide a deeper understanding to her clients’ experiences and presenting problems. In addition, Stephanie has experience and training working with CBT, EFT, ACT, Meaning-Centered and Solution-Focused approaches. In terms of interventions, Stephanie uses an eclectic blend depending on the individual needs of her clients. 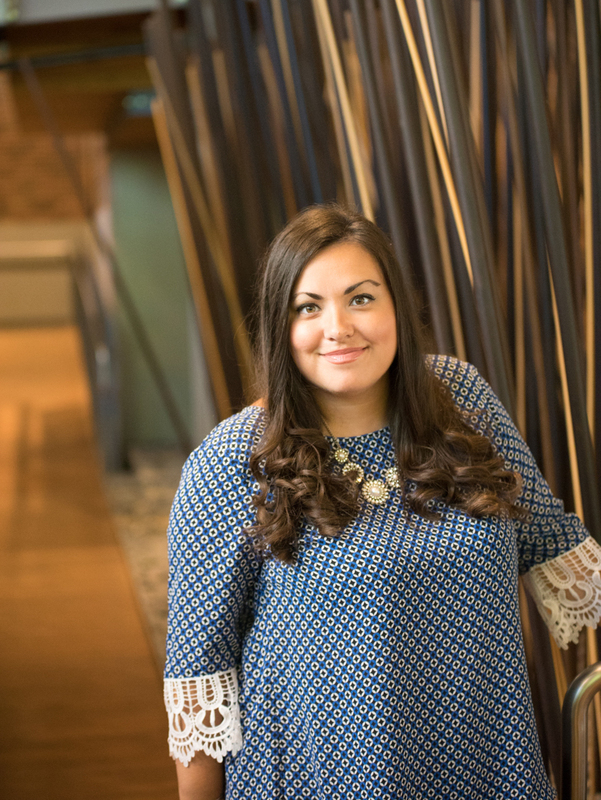 Stephanie values diversity and has experience working with clients from different ethnicities, cultures, religious backgrounds, genders, sexual identities, and socio-economic backgrounds. She appreciates each person’s uniqueness and story. Stephanie values the therapeutic relationship and strives to ensure that clients feel respected, listened to and supported. Sessions are 50 minutes long at a rate of $130. Cash, e-transfer or credit card payments are accepted. Please pay at the beginning of each session. Counselling and therapy is not covered through OHIP however as Stephanie is supervised by a registered Clinical Psychologist, services provided are covered by most insurance plans. Please check with your insurance company if counselling by a therapist is covered by your plan prior to your first appointment. Please note that receipts that have not been reimbursed by your insurance can be used to receive deductions on your taxes. If you do not show up for your scheduled therapy session and do not notify me at least 24 hours in advance, you will be required to pay the full cost of the session. Counselling is useful in gaining insight, awareness, and tools to increase and improve your quality of life. Counselling will assist you in understanding yourself or a situation that enables you to work towards making healthy changes to address and deal with your patterns or the situation that you are facing. You are free to express your thoughts, feelings, and struggles without the fear of being judged. More importantly, skills are gained to help you cope, which can be used in all aspects of your life. It is a journey that you will travel along with a qualified, experienced and conscientious professional. You are taking an active role in enhancing your life by coming to therapy. The most important thing to remember is that counselling is a process. It can take time to start feeling the effects of therapy. It likely took you some time to get to the point you are at right now. Just as with most things in life, you will have to take what you learn and discover in therapy and apply it outside of therapy, in your everyday life. The commitment to therapy is a commitment to self-reflection and making healthy improvements in your life. This process at times may feel frustrating, slow, and challenging. But on your path you will find you understand more about yourself, and build resilience to be well equipped to manage and cope with life situations as they arise. The number of sessions varies for each person and depends on the nature of the problem and progress in working through the situation. It also depends on your level of motivation. The initial meeting is an opportunity for you to explain your situation and what you hope to achieve. It is also a chance for both parties to ask questions to determine that the therapy provided is exactly what you need. It is important to note that there is no obligation to continue with further sessions as it is important that you find a therapist that you feel comfortable with. Stephanie can provide referrals to professionals in the community. Please call or email to schedule a session.